Chairman of the State Duma’s Defense Committee Vladimir Shamanov told TASS that no Russian personnel were present at the airbase in the Syrian city of Homs during the attack on an airbase by U.S. forces. "Two hours before the attack the U.S. warned our personnel about it. They attacked the Syrian airbase, our people were not there," Shamanov stated. He also said Washington should have given Moscow far more notice. According to Shamanov, the attack was an act of "direct aggression, an unacceptable disregard for all international regulations which should be assessed at least by the UN Security Council." 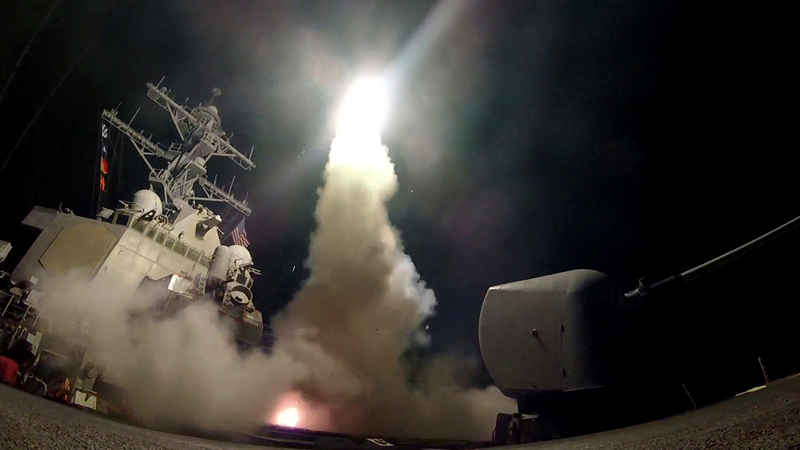 On April 7, according to orders issued by President Donald Trump, U.S. forces fired 59 Tomahawk Land Attack Missiles (TLAM) at a Syrian military air base located in the Homs Province. The missile strike was in response to the alleged use of chemical weapons in the Idlib Province by Syria’s military on April 4. Washington claims that the airstrike on Idlib was launched from the targeted air base.